A Disabled Person's Journey and Guide to Disneyland"
a sample of the upcoming book. 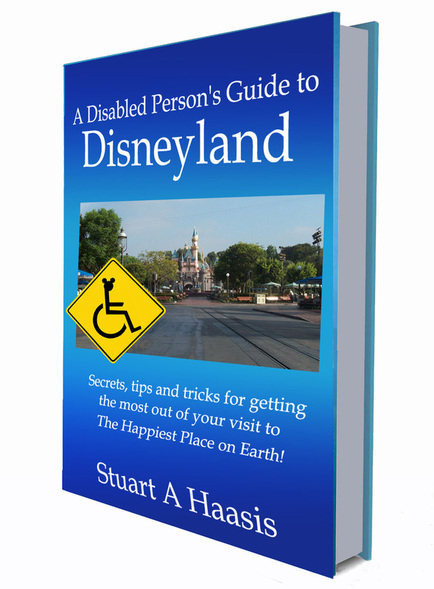 A new book for those with disabilities who want to get more out of their visit to Disneyland. This site is under construction. More details will be coming soon.